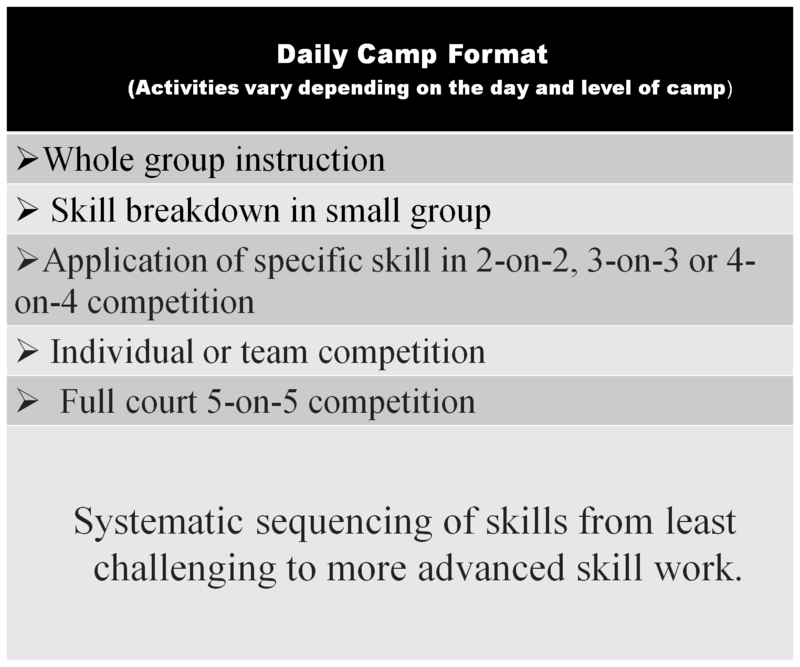 Berggren Hoop Camp’s primary goal is to instill a love for the game of basketball in each camper. We strive to make sure every boy and girl leaves camp with a big smile on his or her face, along with a better understanding of the game and improved skills. 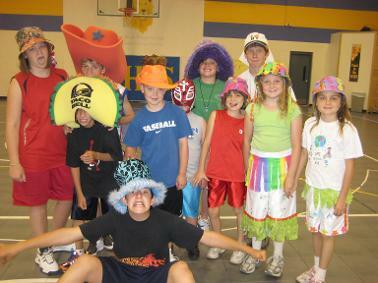 Games such as money shoot, basketball trivia, coaches’ challenge, and crazy hair day make for a fun and entertaining environment that will keep bringing your child back for more. As a result, we often have campers attend multiple camps because they love it so much!! 1. Campers will receive a t-shirt. 3. For our full day session camps, campers will be expected to bring their own lunch. 4. A confirmation email with be sent with general camp information upon enrollment. 5. Cancellation/Refund Policy: It is required that ALL requests for refunds are submitted in writing. The camp cost, less a $40 non-refundable cancellation fee, is refunded without question if you cancel at least one week prior to the first day of camp. At any time after that date, refunds (less the $40 non-refundable fee) are made for medical reasons only and a signed statement from your physician must accompany the written request. 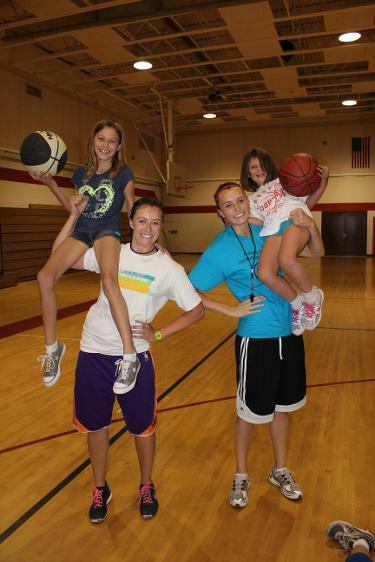 Berggren Hoop Camp wants to provide this experience to all campers. We offer scholarships to any child whose family may need financial assistance. 100% satisfied camper or your money back!